In this series. 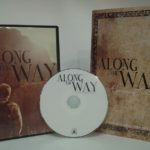 we will look into the life of Abraham, who is often called “The Father of our Faith.” By studying Abraham’s life and the faith journey that he embarks on with God, you will find truths and insights which will help you strengthen your faith journey. The series is compiled of 7 lessons which take a look at the steps of Abraham has to take in order to grow in his faith as he follows God’s call on his life. 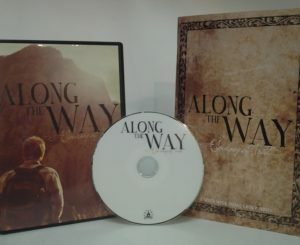 1 DVD with seven, engaging 15-minute video segments led by Pastor Dudley Rutherford that coincide with each chapter of the Along the Way book and Life Group lesson. If you and your Life Group (or small group Bible study) meet once a week, this will be an eight-week study. 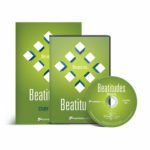 8 booklets to accompany the DVD lesson. Each book is about 62 pages and contains eight to 12 thought-provoking questions. After you and the members of your Life Group (or small group Bible study) watch the video lesson for the week, you will have an engaging discussion about what you just watched by diving into the Life Group booklet and answering each question. The questions are designed to strengthen your faith and take you deeper into God’s Word.